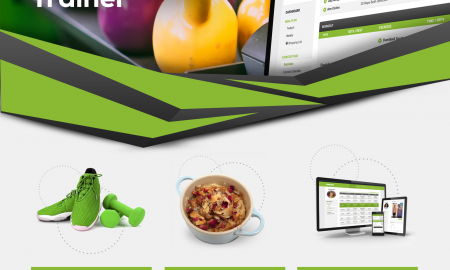 All posts tagged "fitness from home"
The materials on this website are not intended to replace the professional medical care, advice, diagnosis or treatment of a doctor, qualified personal trainer, therapist, dietitian or nutritionist. BESTFIT is the UK’s fastest growing integrated media platform for health and lifestyle information on the go. BESTFIT TV is the first health and fitness TV show of its kind. Series 1 can be seen now on Sky, Virgin and Freeview. BESTFIT Magazine is the most popular, free health and fitness magazine in the UK. We print 90,000 copies per month; 60,000 are distributed to gyms and health clubs and 30,000 are handed out to commuters via street teams throughout the UK. Follow us to keep an eye on our viral social media competitions, online promotions and find out where our street teams will be handing out free product samples.